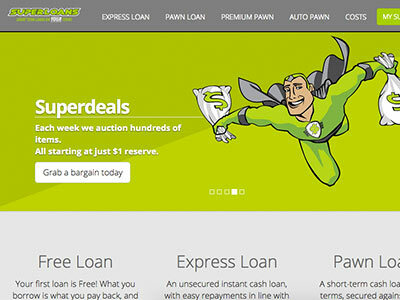 We showcase New Zealand’s best lenders. 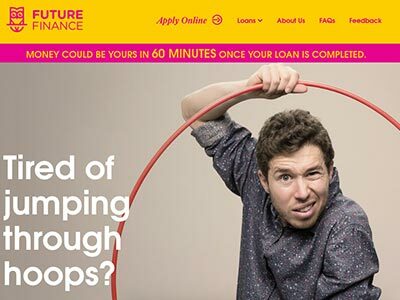 Offering simple, quick & affordable loans. Good credit, bad credit, long term or short term loans. Whatever your financial needs are, we have a solution. New Zealand’s financial services industry is growing steadily, with more and more alternative credit providers showing up and stirring up the marketplace. 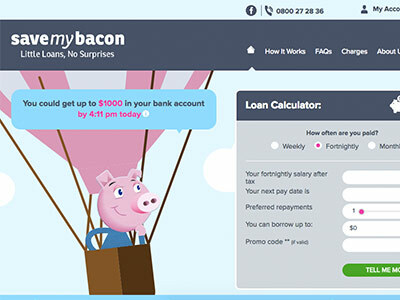 This makes the task of finding the right lender for your particular needs particularly challenging and, this is where FindLoans.co.nz come in. When applying for a personal loan you will typically be approved and assigned an interest rate based on your credit score. If you have a good credit score the interest rate that you’ll be offered will very likely be close to the lenders promotional rate, which is typically the most competitive they offer. You cn also easily apply for credit via an online loan application. If, however, you have a poor credit score as a result of missed payments, defaults or multiple credit applications, you may be declined a loan or assigned a less than favorable rate. If you’ve been denied a loan by a traditional credit provider due to a poor credit score you can make use of any of the lenders listed on our bad credit loans page. These lenders specialize in dealing with borrowers that have poor credit and will offer you a bad credit loan even if your loan application has been denied by another provider. If you’re currently struggling to manage multiple debts, you can review some of the country’s most effective debt consolidation loan providers or apply for a 0% interest balance transfer credit card to spread out your debt and save. 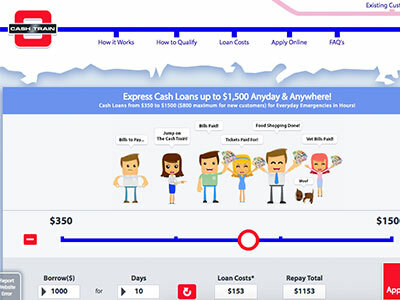 Whether you’re looking to buy your very first car or find a faster and more reliable payday loan provider to partner up with, we can make the whole process quick and easy. At FindLoans.co.nz we assist Kiwis in finding the ideal loan for their needs by providing them with a comprehensive list of New Zealand lenders to choose from. Each lender is categorized according to the financial services they provide and borrowers can find out more about their company, what they offer and how to apply on each lenders unique page. To begin your search select the appropriate category or simply browse through our blog to find out more about the various loan types and how to get approved. You have come to the right place if you are looking for tailored credit services and products designed to help you reach your financial goals – and financial freedom. We can help you find and obtain the most suitable financial products and services New Zealand has to offer.